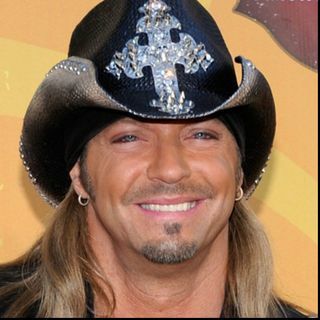 This week's celebrity guest is Bret Michaels On The Domenick Nati Radio Show on IntelectualRadio.com.. Domenick talks to him about his new reality TV show and his new music which includes a song with Lil Jon. Domenick also asks him his favorite rap song and asks him who is a better public speaker, George Bush or Mike Tyson? @ 2 pm CST.